The Social Entrepreneurship Forum is organized for the fifth year in the row in Athens with the participation of initiatives and enteprrises active in Social Solidarity Economy, 23-25 November 2018. 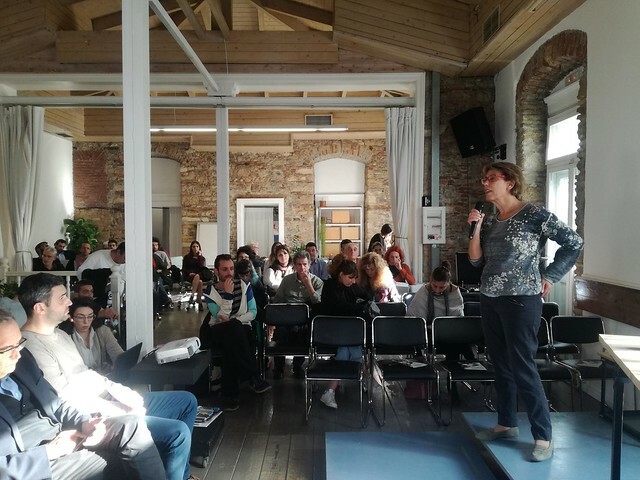 The event is co-organized by: Social Cooperative Enterprise "Wind of Renewal", Development Agency of Karditsa, Network of Social Cooperative Enterprises of Central Macedonia, ERGANI Center, Impact Hub Athens, Heinrich Boell Foundation Greece. Workshop: "Setting up Energy Communities: Good practices and Challenges", Friday 23/11, 14.00 to 17.00 at Impact Hub Athens (28 Karaiskaki) (Notification: Change of place). Workshop: "Social Financing: where we stand and where we are heading", Friday 23/11, 18.00 to 20.30 at Impact Hub Athens. Workshop: "Support centers and learning tools: building support networks and common learning pools», Saturday 24/11, 10.00 to 15.00 at Impact Hub Athens. Public discussion: "Legal framework and public policies for SSE: assessment, challenges and necessary reforms", Saturday 24/11, 17.00 to 20.00 at Impact Hub Athens. 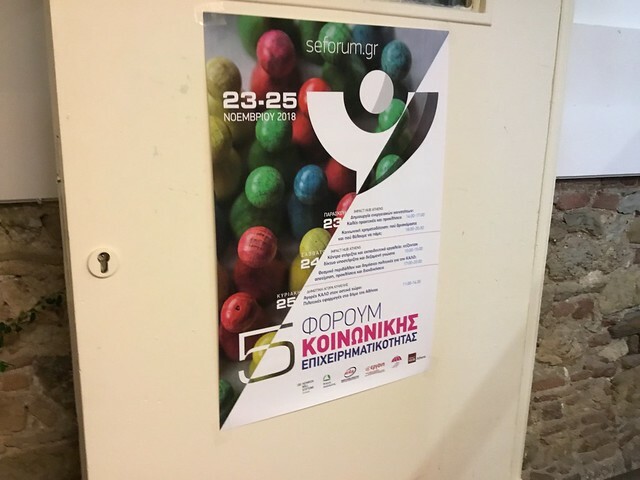 Exhange meeting: "SSE marketrs in urban areas: Pilot cases in the municipality of Athens", Sunday 25/11, 11:00 to 14:30 at Kypseli Municipal Market (42 Fokionos Negri).